We are an eight room boutique hotel located in the beautiful beach town of Lauderdale-by-the-Sea. Hotel Seacrest is a smoke-free and age restricted property, no children under 16 allowed. Just a stone's throw from the beach and a short walk to the markets and downtown area we are an excellent locale for those who do not want to rent a car. The relaxed and laid-back atmosphere of Lauderdale-by-the-Sea is one of the best kept secrets in Southern Florida. Clean endless beaches and bathwater seas along with eateries, pubs, ice cream parlors and other unique shops make us one of the last true bastions of old Florida. Unique studios and one-bedroom suites. Granite counter tops, travertine floors, mosaic showers, flat screen HDTV, a custom heated pool and private courtyard with an extensive botanical garden throughout. There are no hidden fees at Hotel Seacrest. We do not charge you to park your car or use our high bandwidth wifi. We also have extra large beach towels, Tommy Bahama beach chairs and umbrellas, all are included in the original price of your hotel room. 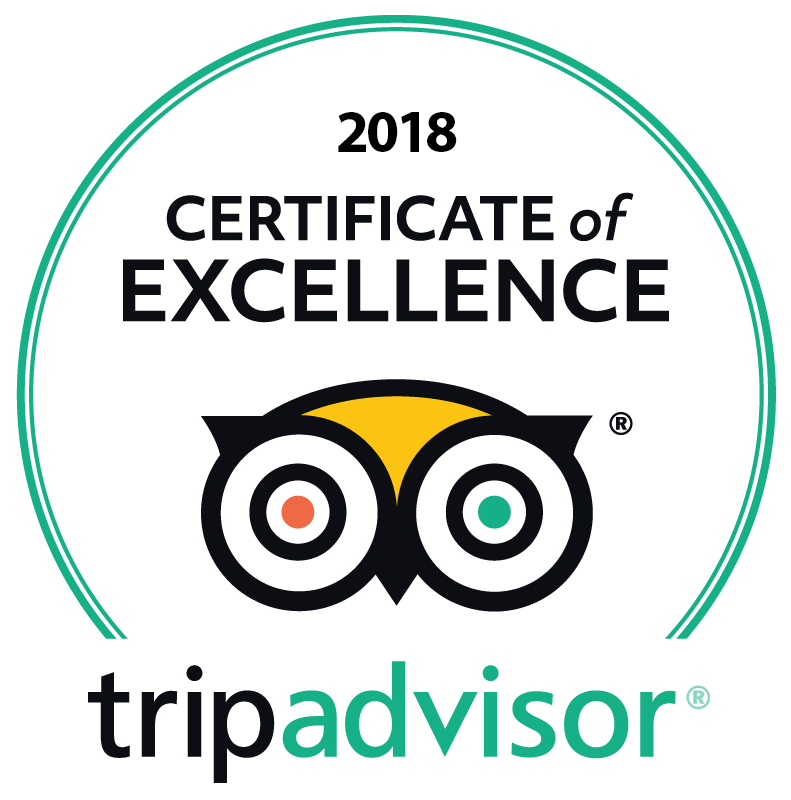 See our available rooms and book online. 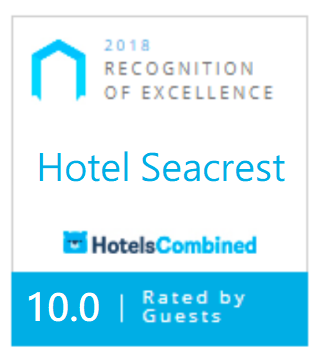 Why Stay at Hotel Seacrest?